Chinedu ‘Aki’ Ikedieze, MFR has made many people all over the world laugh like there is no tomorrow. The popular Nollywood turns 40 today December 12, 2017. 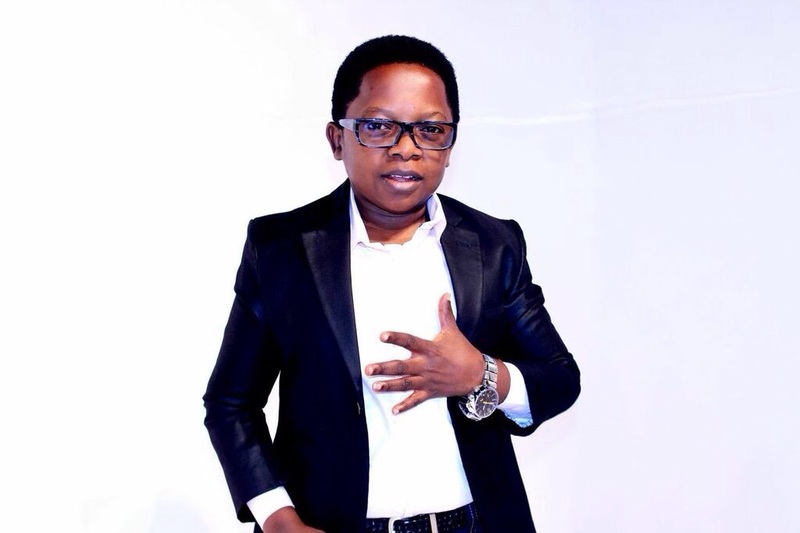 Chinedu Ikedieze shot to fame after the popular character Aki he played alongside Osita Iheme in the movie “Aki na Ukwa”. 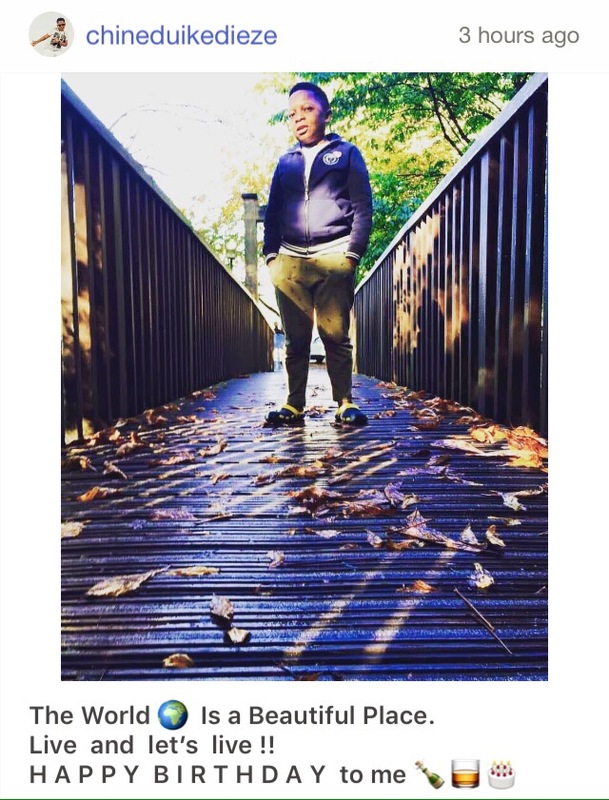 Chinedu Ikedieze got married to his beautiful wife Nneoma Nwaijah in 2011 and they have a daughter together. “The World Is a Beautiful Place. Live and let’s live ! !